My friends and family know what I like. Here’s what they gave me for Christmas and my birthday. Coloring books! Nice ones, too, with nice linework. This is important. 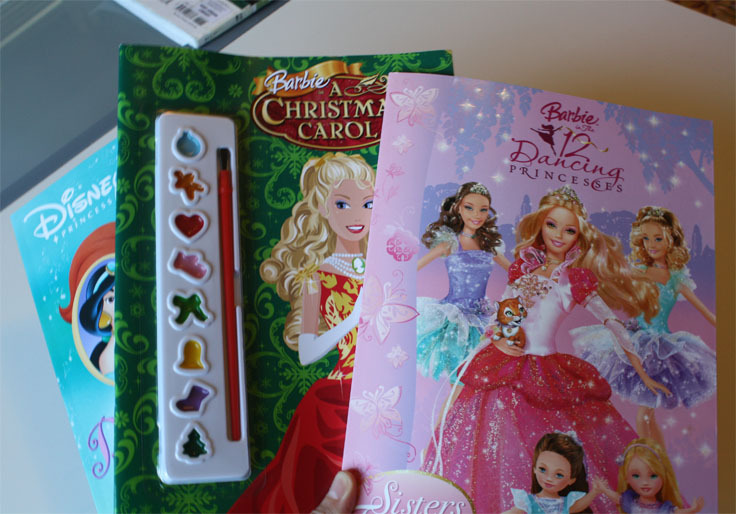 The Christmas Carol one had watercolor paints attached. (!!!!) I had to try it. Still, I missed the feeling of the wacom beneath my fingers. 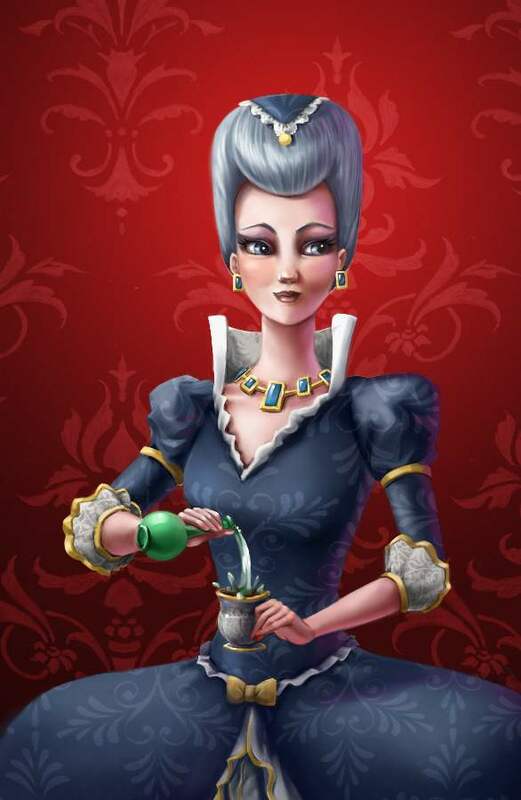 Duchess Rowena, poisoning the king. She’s such a baddie. Undo button and layers. I think I’m addicted. Smart people with Photoshop (or Illustrator): Is there any way to turn a texture into a swatch? So you can use it with the gradient tool, like a regular color? Please tell me there is. 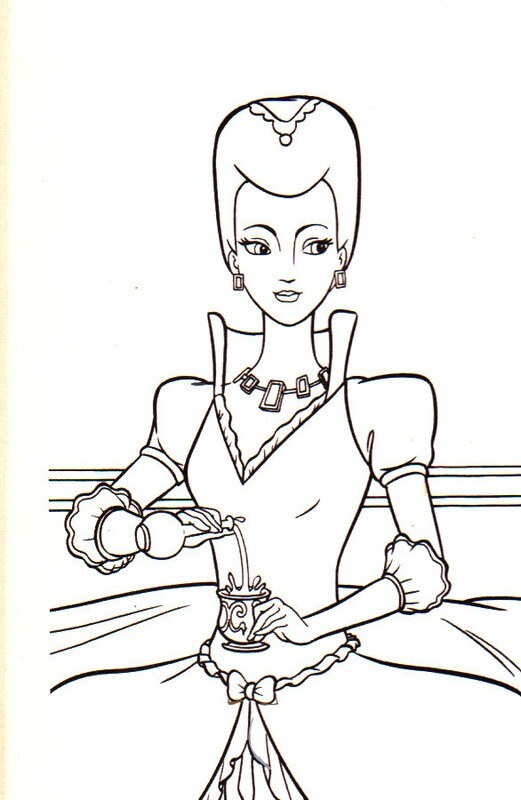 Whoa… I don't think I could ever turn a coloring book picture into that! Amazing! You could do a custom texture and fill with it, maybe? You have to use the "Fill" command from the "Edit" menu, then choose "Pattern". Or maybe that's not what you needed. I love coloring books too — though I'm not as good at coloring as you are, Heather. 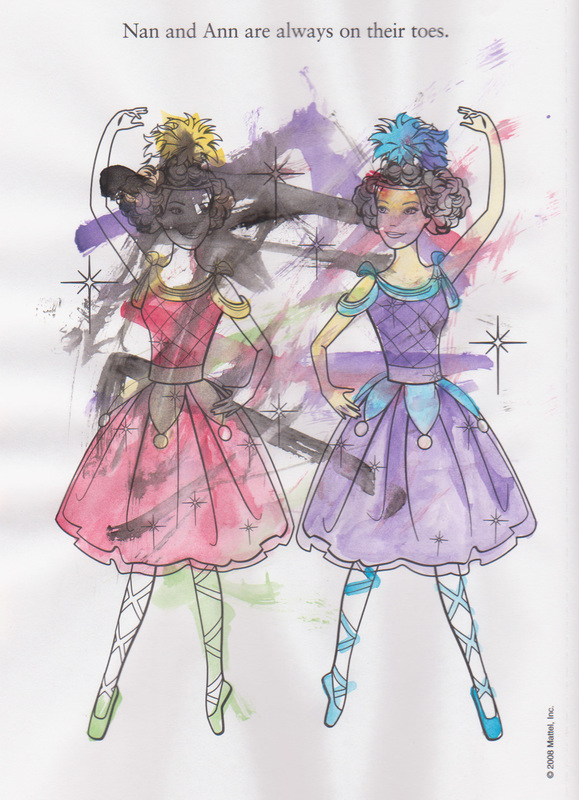 When I was Primary Chorister several years ago I colored some pictures for the new song we were learning. A seven year old in the second row was staring at my pictures and said "wow — you're a really good colorer!" I don't know mary…. I've seen your coloring. I would definitely say you are a better colorer than the average adult. Thanks, Danny! I'll try that. And Mary, you are an AWESOME colorer. I've seen your stuff.